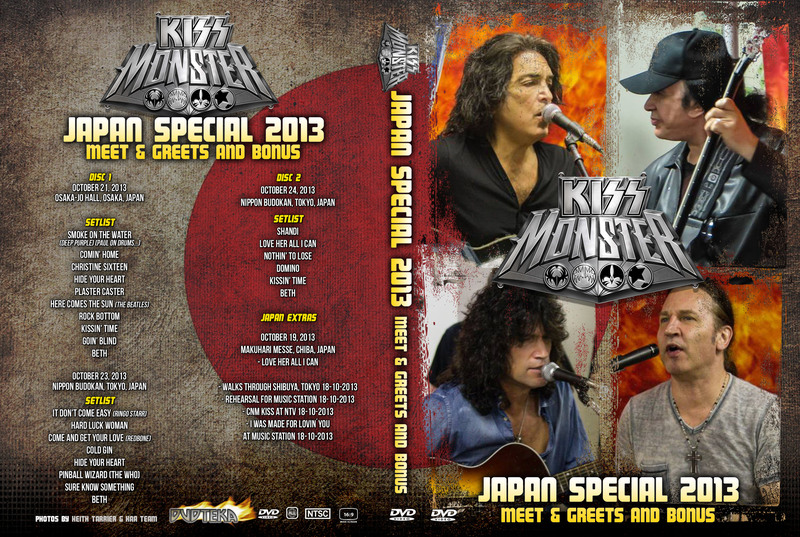 This is the final upgrade edition of Kiss live At Nippon Budokan Hall April 2, 1977. Taken from true master tapes and remastered by Mick E. Gee. 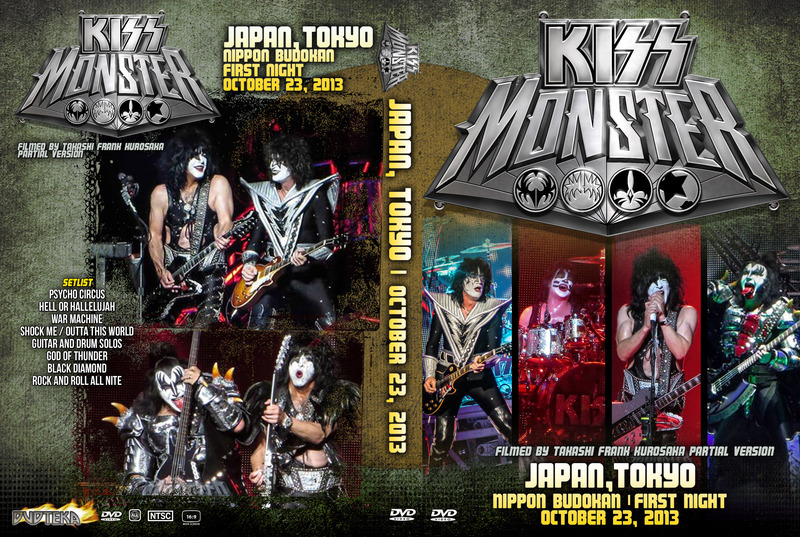 This KISSTORIC 2-Disc edition features the original HBO Cut and the Full uncut version of this historic concert. This is the version you have wited your whole life to see! 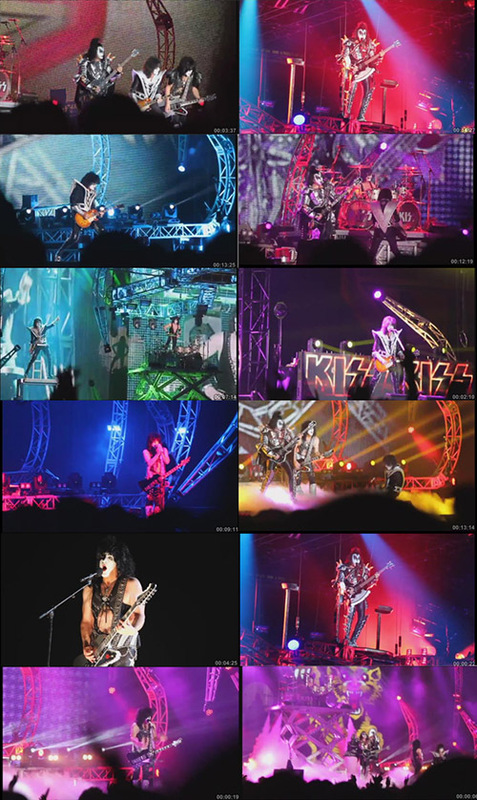 The making of KISS Alive! Full length Pro-Shot high definition (1080p HD) concert! This is a true 1080p high definition Blu-Ray disc!